Facebook's mobile version is set to become more data intensive as the social networking giant formally announces testing autoplay videos in News Feed. Facebook has formally announced testing autoplay videos within News Feed on mobile version of the social networking site. 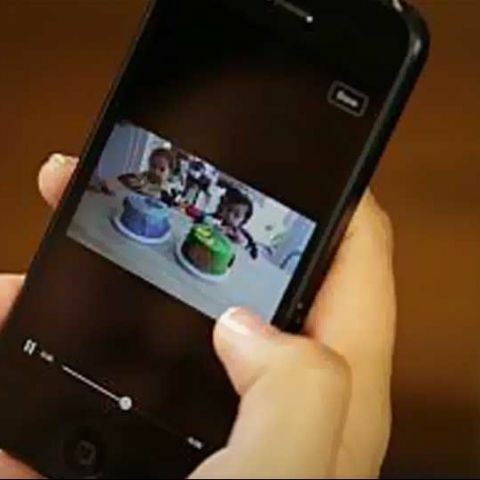 Now when a user come across a video in News Feed, it plays automatically. Videos play silently initially. Users can turn on sound after a user taps on the video. Users can scroll past if they don't want to watch. Currently, autoplay video is only available to Individuals (personal Facebook accounts or verified Pages) and Pages of musicians and bands. Also, videos uploaded directly to Facebook will have the autoplay support. 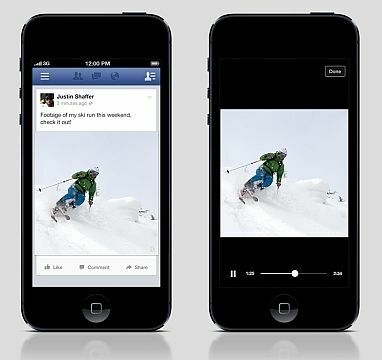 The new autoplay video feature is considered to be Facebook's another effort to woo advertisers. However, Facebook isn't rushing to roll out this feature to advertisers yet. “At first, this feature will be limited to videos posted by individuals, musicians, and bands. We’re doing this to make sure we create the best possible experience. Over time, we’ll continue to explore how to bring this to marketers in the future,” says Facebook in a blog post. Facebook's autoplay video ads have been rumoured for quite some time now. According to a recent Bloomberg report, Facebook is likely to charge between $1 million to about $2.5 million per day for each ad, which will depend on the number of people/users are being targeted.